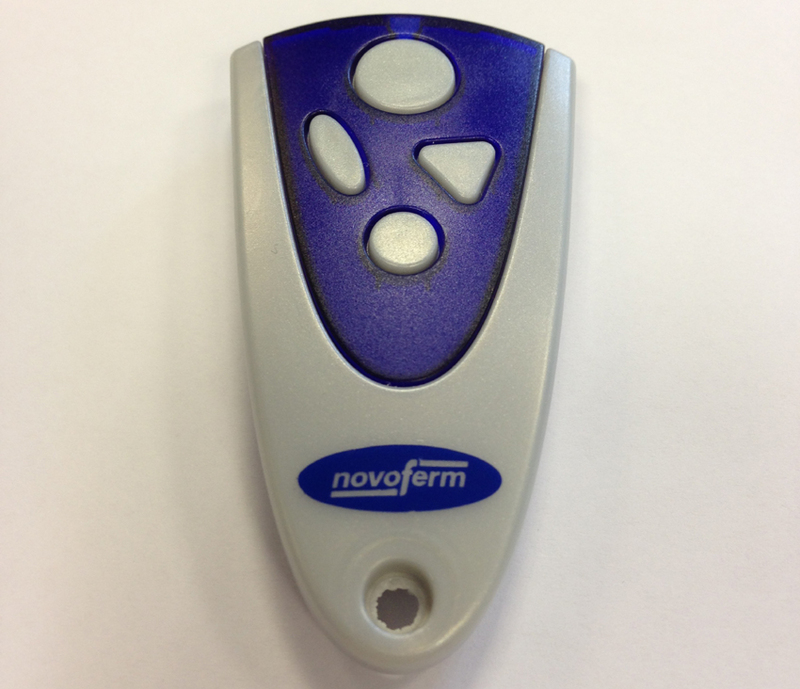 Frequency: 4 channel 433MHz handset as supplied with Novoferm garage door openers from 2008 onwards. Extra: This handset will work with Novomatic, Novoport, Vivoport and other Novoferm products. Handsete enables you to operate up to 4 different Novoferm operators. Instructions will be included, technical advice on request. Like our product? Why not leave a review below!